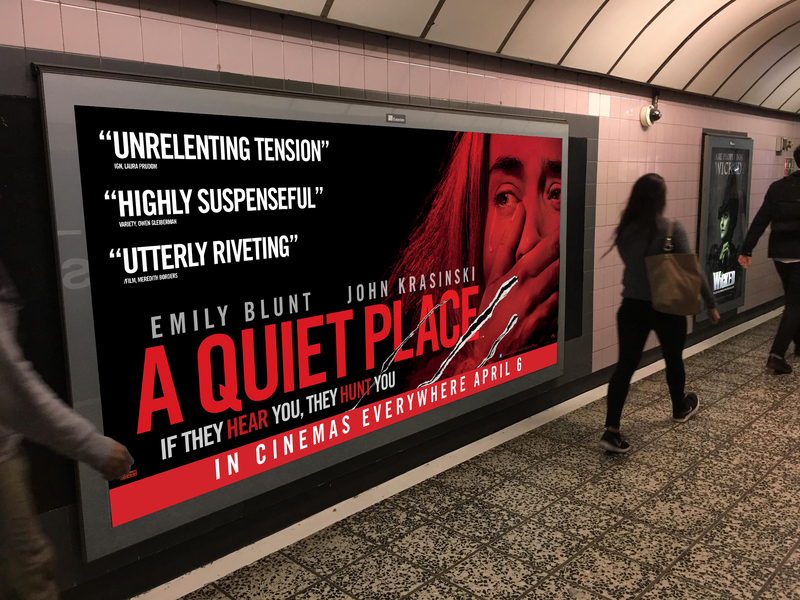 Marketing materials supporting the UK theatrical release of A QUIET PLACE. 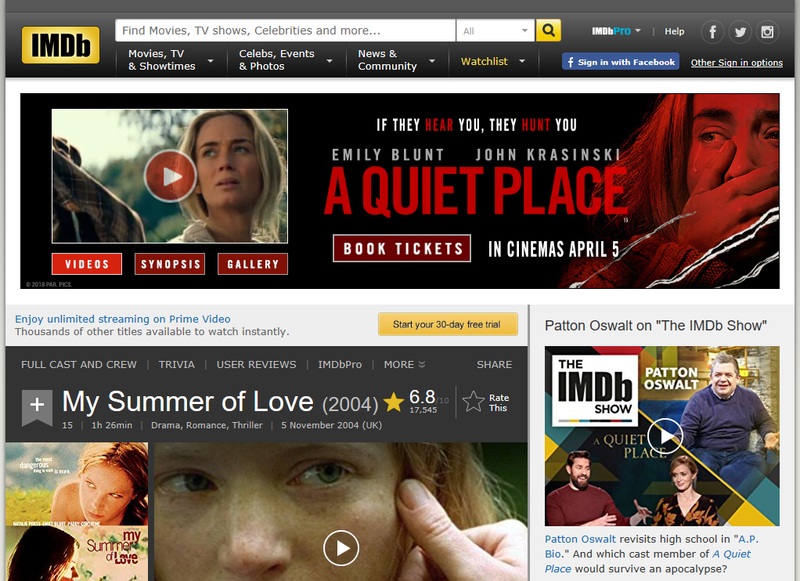 The movie industry loves a sleeper hit, and few recent releases have sidled up more stealthily than A QUIET PLACE, the horror-thriller from debut director John Krasinski and Paramount Pictures. 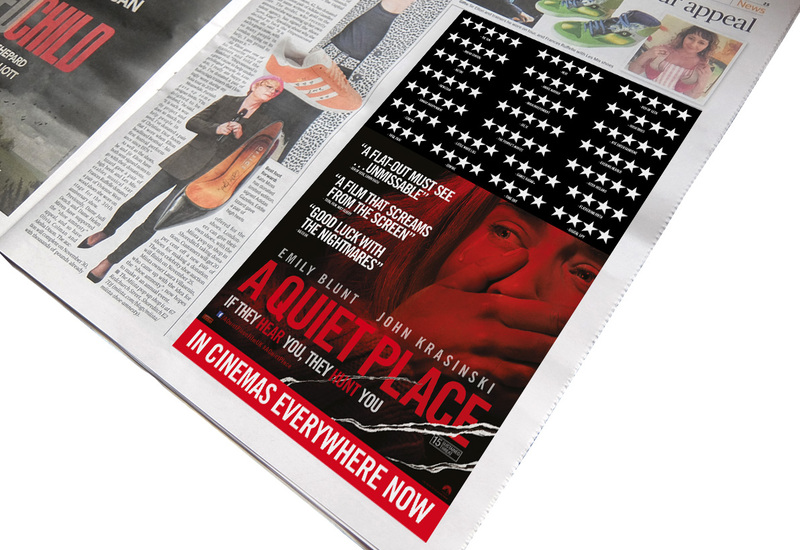 The film’s premise – if they hear you, they hurt you – lent itself to an engaging UK campaign all the way through to the deathly hush as the curtain rose at the UK gala screening. We we’re happy to be involved in delivering a broad selection of marketing materials and event branding.